Last week we spent five days high in the Alps doing the Berner Haute Route ski tour. The morning we left our home in Interlaken was the first in a series of unusually warm, spring days that are still coming. Birds singing outside our windows was the only alarm we needed to get up and going. As we drove out of town headed for the snow line, we noticed that the color green was emerging from beneath the winter landscape. Five days of upper 20 degree temps later, we skied down the Rosenlaui Glacier and re-entered an all new world. Green and nothing but green. Forests thick again with leaves, bees buzzing, birds chirping, and trail runners rejoicing. We gave our ski gear a quick wash before throwing it into the cellar for a future date in late November. Our shockingly white legs were impatient for their day in the sun. We went running. Motivation is high. 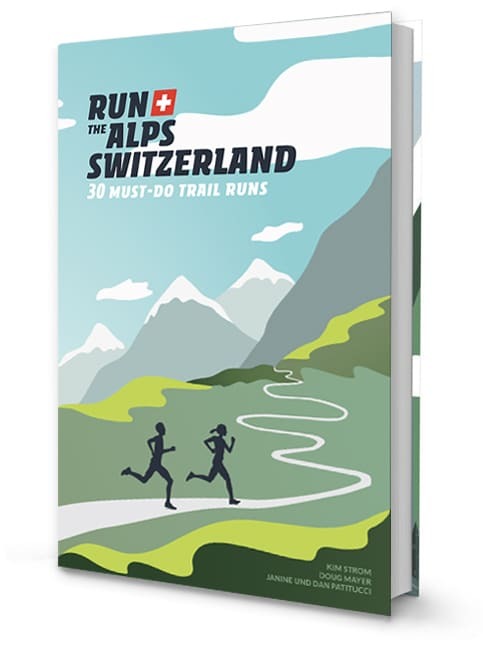 With this trail running buzz, we are ready to announce some big things for fellow runners. 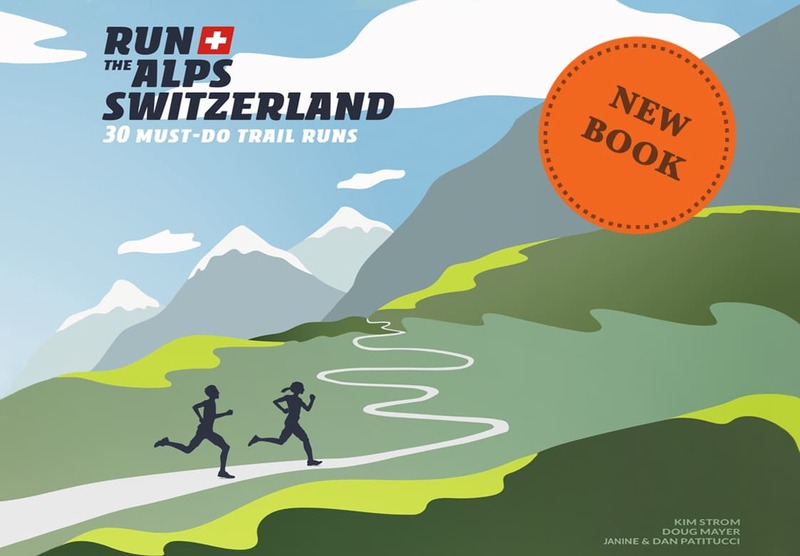 Elevation is our own new trail hub within ALPSinsight where we host the Run the Alps Switzerland book runs, our Way Up project, and future home to many more runs and peaks we have planned. 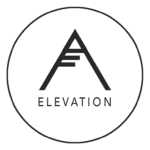 Which, if our quads, knees and motivation hold up, will include 30 new tours added to Elevation this year.